* Please fill the required fields of form. 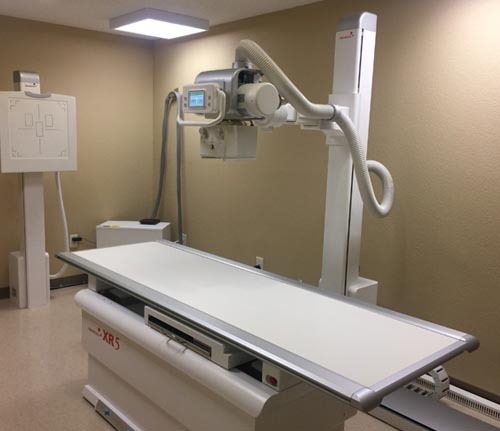 All of our used imaging and xray equipment is inspected tested and meets or exceeds all technical specification requirements . We hope you find our selection and pricing to be the best in our industry not to mention our superior service!